At Clubit we love getting sent the latest products for Unboxing videos and/or product reviews. We were sent three lovely Tube Hero products from Jazwares. 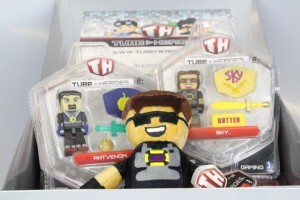 The idea for Tube Heroes is derived from a selection of the most popular Minecraft related YouTubers. They each come with their own set of personality traits, represented in the Tube Hero Products. 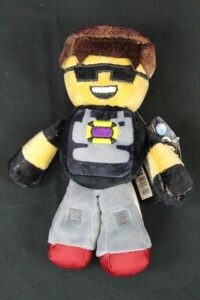 Jazwares are the company which developed the awesome Minecraft action figures, plush toys and accessories. They have now used that successful aesthetic to create Tube Heroes. TDM (TheDiamondMinecart) – The unparalleled scientist, inventor and chemist. CaptainSparklez – A powerful hero and the fastest Tube Hero of all. Sky – With his powers, the Sky army banner and Butter Sword appear in his hands at any moment he chooses. KSI – KSI is one of the founding members of the British comedy group, The Sidemen. Vikkstar123 – One of the Legendary Sidemen, Vikk is a formidable weapons expert. ExplodingTNT – Any time he explodes, no matter how big or small, ExplodingTNT regenerates instantaneously. JeromeASF – He has the ability to turn into a Super Wolf. When it comes to a challenge he lets his axe do the talking! AshleyMarieeGaming – Two words sum up her abilities and they’re not to be taken lightly: Super Strength. 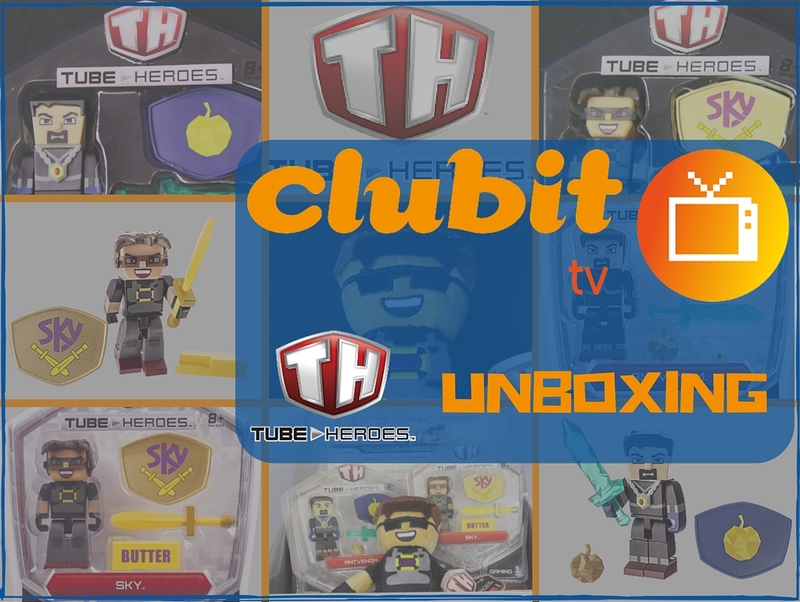 You can check out our unboxing videos of two Sky products and one AntVenom product! Clubit.tv Unboxes Sky plush toy! 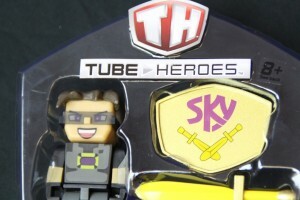 Tube Heroes are inspired by the most popular YouTuber’s around. Tasked with saving the digiverse! The first product we pulled out the box was a wonderfully cuddly soft toy in Sky’s traditional Minecraft skin. This lovely soft toy has great detailed embroidery and a mix of different fabrics for torso, hair and feet! The Sky Action figure is really well made, with adjustable head, arms and legs. The action figure comes with a gold (or is it butter?) shield, butter, butter sword and removable shades. Clubit unboxes AntVenom action figure! 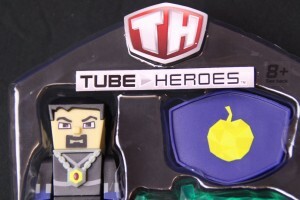 AntVenom’s Tube Hero has a lovely detailed paint finish, as with all the Tube hero action figures it’s fully pose-able and comes with great accessories associated with AntVenom’s epic quest to find the ‘Golden apple’; Removable amulet, golden apple, shield with golden apple emblem on and, his crystal sword. 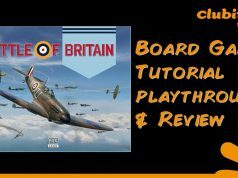 Don’t forget to check out our other unboxing videos and product reviews! 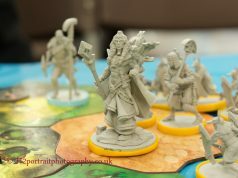 Next articleTerra Tech EGX 2015 interview.